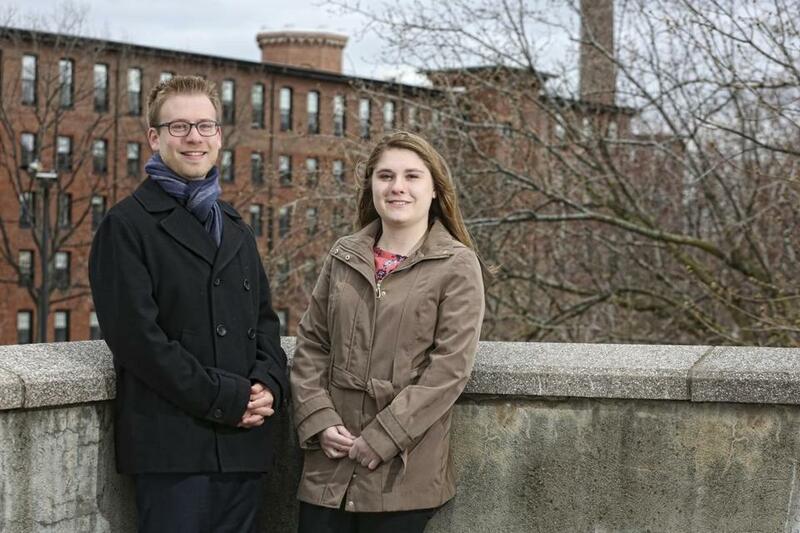 Brandeis University juniors Jonathan Goldman and Victoria St. Jean are co-founders of The Right to Immigration Institute in Waltham. The Right to Immigration Institute, a Waltham nonprofit, provides pro bono legal services, immigration overview classes, and workshops about immigration-related issues. By training undergraduate law students to become accredited by the Department of Justice, the organization aims to ensure that no one must face the immigration process alone. Q. What is the mission? Goldman: We aim to close the gap of underrepresentation that people face during proceedings in immigration court, as well as provide education so people know their rights. In 2016, for example, 90 percent of people seeking asylum without legal representation were denied, while cases with representation have a success rate of more than half. Q. Why is legal representation so critical? Goldman: Each immigration case can have so many complicated aspects. The paperwork has to be filed correctly. The right boxes must be checked off. You need to make sure all the dates are correct and show up at the right time. Language barrier is a big one, as is guessing about details when you shouldn’t be guessing. Any of those things can make the difference between a case being accepted or denied. St. Jean: We’re experiencing rapid growth due to heavily increasing demand. We’re always looking for interpreters and volunteers interested in facilitating an event or program. We also need donations to continue making what we do possible. And finally, spreading the word to students, faculty, and administrators at other schools to interest them in learning about our program and seeing if it could work there. Q. What is your vision for the organization? St. Jean: Our ultimate goal is to grow the existing program at Brandeis, perfect the brand, and make it replicable at other campuses. It’s important to us that it remains student-run, so hopefully younger students will take our places and remain as active on campus and in the community as we’ve been. It’s so much more than legal work. At its heart is community engagement. The Right to Immigration Institute is at 24 Crescent St., Suite 201, Waltham. For more information: 781-891-6689, ext. 207, or therighttoimmigration.org.